Nice work raising awareness of some of the very real challenges for both content creators and customers. It will be interesting to watch as the Hypergrid protocols continue to mature and add new features, such as the ability for content creators to have more control over how their work can (or cannot) migrate from grid to grid via the Hypergrid. I know that Diva Canto is also currently adding features to Opensim that will preserve Creator names for content archived in OAR files. I think all this work and thought will result in a very bright future for everyone, both content creators and consumers. And there’s no doubt in my mind that this future will be interconnected. Thanks for the correction Pathfinder … I had used “attached” loosely…much too loosely. 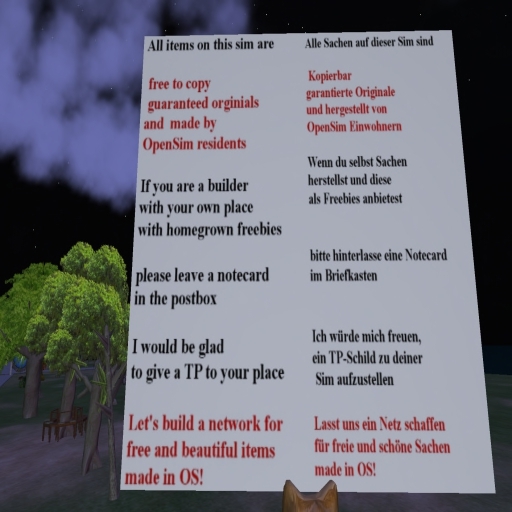 Hi, I second the points you make, which are the exact reasons I started my website: To provide OpenSim users with items that they can carry and use anywhere, no matter what their grid of choice is (even if it’s Second Life). Contrary to Pathfinder I am very sceptical that hypergrid will ever “mature” to the point of providing fully working DRM, or even persistent creator information. OpenSim uses a mysql (or SQlite) database, and anyone with access to that database can alter pretty much anything about the assets with as much as a single MySql query. And since everybody can run a hypergrid enabled OpenSim installation from home, this sort of control is in the hands of every OpenSim user. The OpenSim devs are currently working on a permissioning system that would allow creators to set a “single grid” permission status — so that people won’t be able to take content to grids where they run their own regions and can thus hack into the database. But I personally believe that no DRM is perfect. A DRM system that can be negated by hacking into a MySQL database can be good enough — I doubt a lot of people are running OpenSim on their home computers, especially as pricing of professional hosted regions are now less than $10 a month. Furthermore, even people who run OpenSim at home — Diva Distros, sims-on-a-USB-stick, etc. — might not be able to hack in. For example, I run OpenSim on several home computers, but haven’t once tried looking at the inside of the MySQL database. Eventually, I believe we’ll see something like iTunes arise — DRM-free (or DRM-lite) — but convenient, reasonably priced, secure, and fun to use. More likely, we’ll see lots of places like this — shops offering high-end, fully-supported digital products that are easy to find, fun to shop for, and reasonably priced. Also, I believe that OSGrid has fixed their hypergrid teleportation problems. 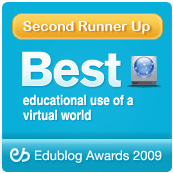 There are still issues in that their version of OpenSim may be different than the version used by another grid, creating yet another teleportation obstacle — especially to ReactionGrid and their private-label grids still running an older version of OpenSim. 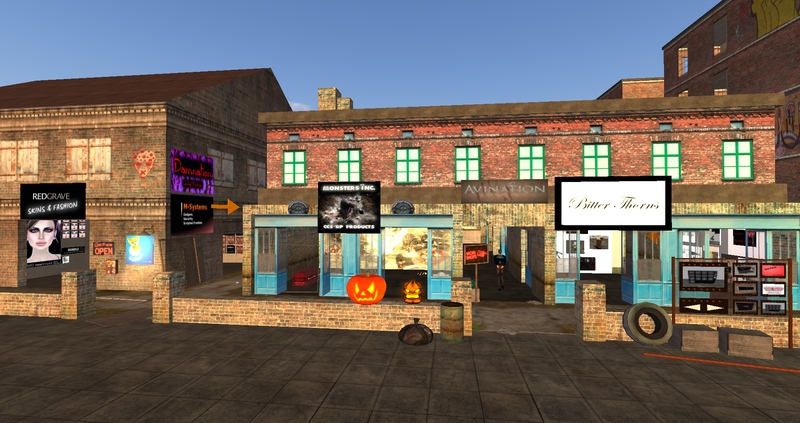 Not only those *grin*….also the foul-mouthed guys in voice who seem to love welcome areas in SL. Yes I “jaunt” heaps on OS Version 6.9 grids but like OS V 7 and HG 1.5 grids better for stability reasons. Still cannot “hyperjaunt” out of Osgrid though although can get there from NZVWG and other V7 HG 1.5 grids but then crash. By the way I’m not resigned to having just one outfit *grin*.